Our highly experienced coach guides a maximum of six clients in each class working on their own bespoke functional training, strength and conditioning, and endurance training programs. 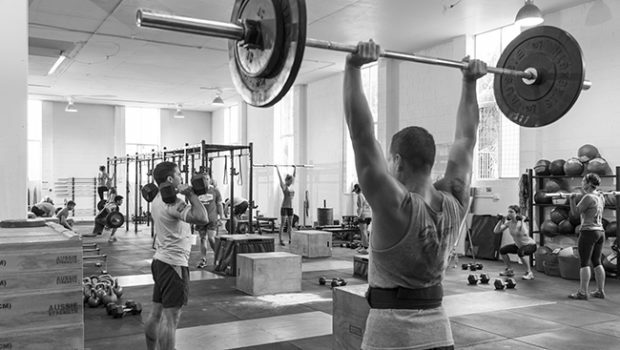 Beginners may be learning correct movements and strengthening specific areas, whilst others are working on corrective exercise or specialist skills such as Olympic Lifting, Power Lifting or Bodyweight Control and Callisthenics training. Recognised by local doctors and practitioners for the quality of our corrective exercise structure and foundation building, our unique Performance Program is designed to deliver corrective exercise, promote structural balance and ease of movement and is recommended by many local. 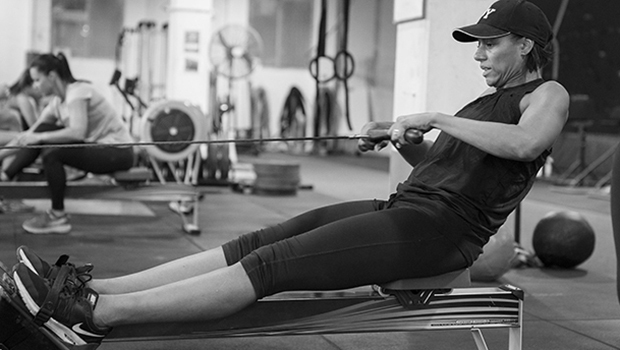 Whether you are a novice or expert, recovering from injury or wanting specific training for an upcoming event, this program is what we consider our ‘sweet spot’ – the opportunity to train in a safe, highly coached environment with your own individualised program to meet your personal training goals, but still receive the stimulation of a group environment. I’ve only been with Joe a very short few weeks, but already I’m gaining strength back in my injured ankle/leg. Instead if modifying movements and getting me OFF my ankle, Joe has kept me ON it and the improvements have been amazing. I’m so much more confident in moving forward with this injury. Onwards and upwards! Do you consider yourself adventurous? Sign up for our newsletter today.